The iPhone 6 Plus is a pretty awesome smartphone. Many folks use it to take calls and do business on the go. 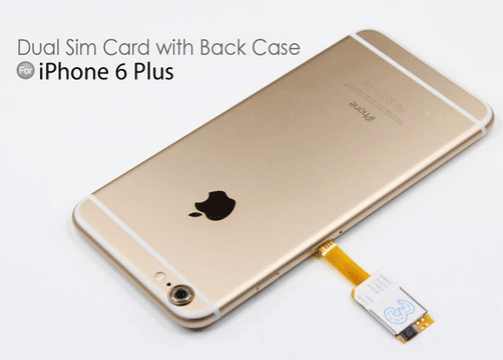 But what if you want to change your SIM card often? This solution lets you use two numbers on your phone. You don’t need to switch your phone off or make any other changes to your phone to use it. Once you have installed your Dual Sim Card adapter, you can switch between your SIM cards on your phone. You do need your SIM cards to be from the same type of network though. 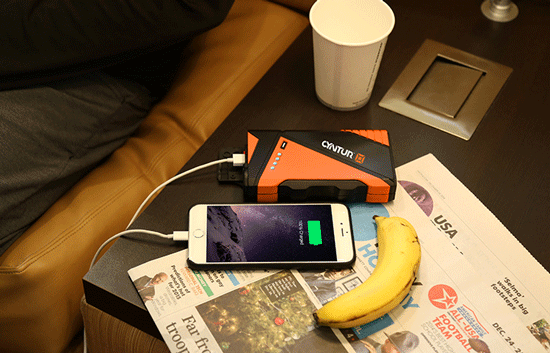 This could prove useful for constant travelers.